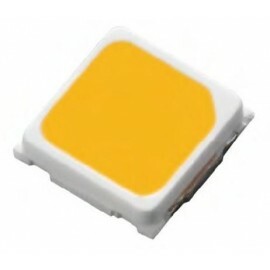 The EA3045 1W series is a surface-mount high-power device featuring high brightness combined with a compact size that is suitable for all kinds of lighting applications such as general illumination, spot, signal, industrial and commercial lighting. 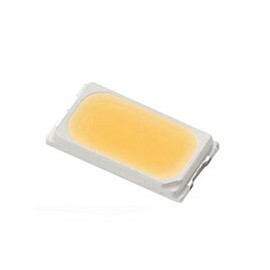 The thermal pad of this device is electrically isolated providing convenience in thermal and electrical design. 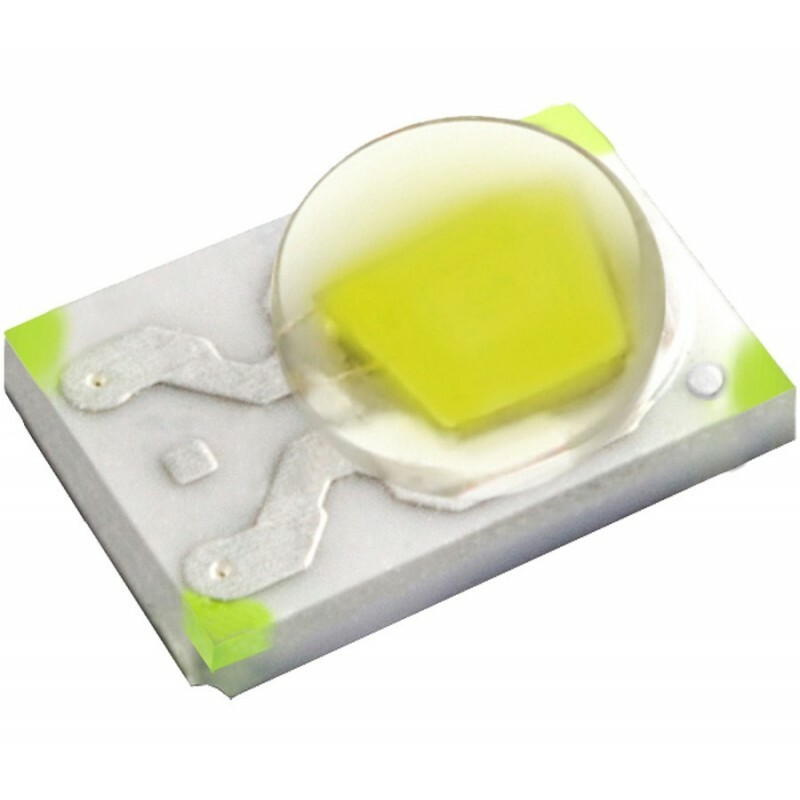 The Shuen series is one of the most promising devices in Everlight’s high power product offering and is ready to face the challenges of today’s Solid-State Lighting requirements.